I love The Walking Dead! It is such an awesome show. Here’s the new season 5 trailer that appeared at the San Diego Comic Con. Enjoy! 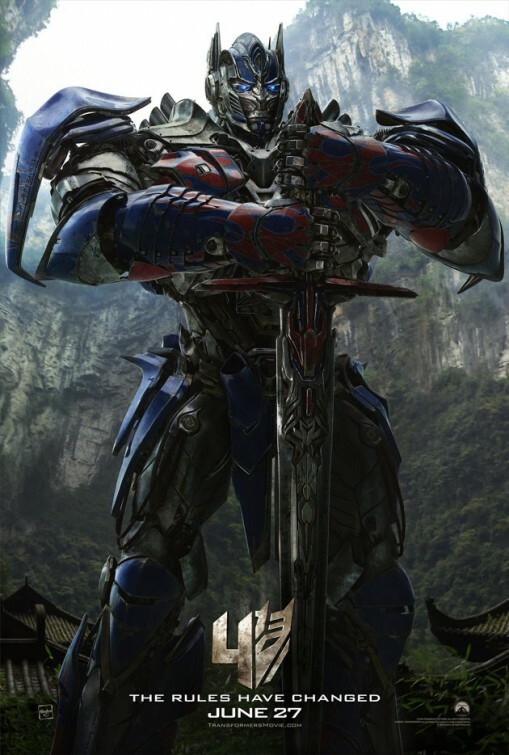 Thanks to the Imp Awards website, here’s the new poster for Optimus Prime from the upcoming fourth Transformers movie, Transformers: Age of Extinction. Along with the Optimus Prime poster, a new teaser trailer has been released for the movie. You can see it below. Enjoy!! If you haven’t already seen it, or you haven’t seen it enough, here is the latest trailer for Legendary’s new Godzilla movie that will open in theaters on May 16th. I’ve been trying to keep my excitement in check about this movie. 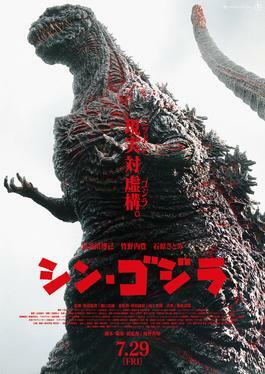 I’ve seen what we Americans can do to the great King of the Monsters when we try to make our own version of a Godzilla movie (see 1998’s steaming pile of dinosaur dung “Godzilla“ for what I’m talking about), but I have to say that from what I’ve seen and heard in the trailers Legendary has released so far, this movie might be the one to get it right. One thing that intrigued me right away in this trailer was a line of dialog in a conversation that for me puts an interesting spin on the whole Godzilla history. See if you can find it. Post in the comments below which line you think it is. Anywho, let me stop blathering on and post the trailer. Check it out or watch it again. For me, I’m loving this trailer! Enjoy!! Okay, I’ve always had a thing for the Headless Horseman from the famous Washington Irving tale The Legend of Sleepy Hollow. Ever since I saw the Disney animated short based on the story, I’ve had a love/hate relationship with the headless rider. I love the story because I love spooky things, but I hated the fact that he was headless because it scared the living daylights out of me as a kid. Well, later in life as an adult, I saw Tim Burton’s awesome retelling of the story starring Johnny Depp and I realized that, while the headless rider was still really scary, he was a really cool monster character too. So now the FOX Network has done me a solid and has added a new show about Ichabod Crane and the Headless Horseman, named appropriately SLEEPY HOLLOW , to it 2013 Fall schedule. I can’t wait to see it! Here’s also hoping that FOX leaves the show on the air long enough to garner a following. 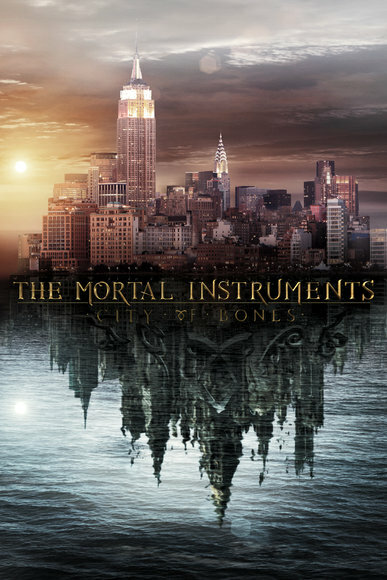 I’m looking forward to The Mortal Instruments: City of Bones in August. I love fantasy films and this one looks like it could be really cool.